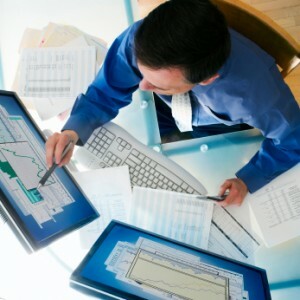 Our experts will help You make the business more efficient. Focus on strategic business objectives, and we will take care about the secondary processes such as payroll accounting. In the world business practice, for more than half a century, the payroll outsourcing takes a stable position as one of the most effective ways to optimize organization’s internal accounting processes, improve the quality of accounting functions, reduce direct and indirect costs, and enhance confidentiality. International company UCMS Group has over 20 years of successful experience in the field of payroll, monthly carrying out tens of thousands of payment transactions for more than 800 companies in Europe and the CIS. We are ready to fully take on the processes related to payroll accounting, including employee benefits, payments to the state funds, provision of mandatory reporting and others. We are happy to advise you on selecting the optimal payroll solution for your business and discuss any additional services needed for successful resolution of the challenges, faced by your company. Leave the application today and our managers will contact you as soon as possible!